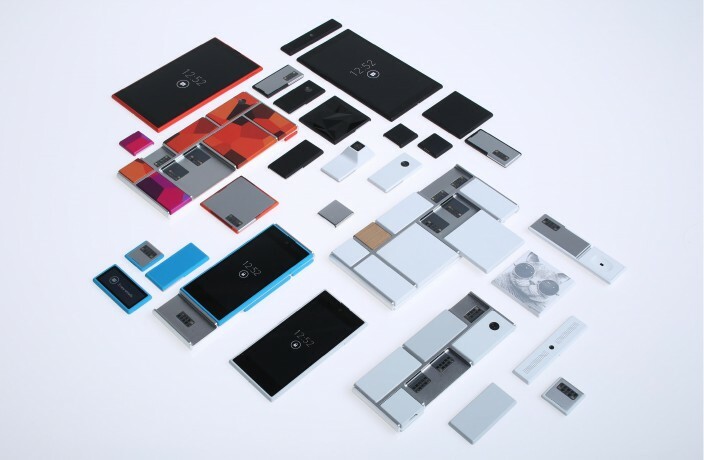 A free, open hardware platform for creating highly modular smartphones. A structural frame holds all the modules in place; each module can be anything, from a new application processor to a new display or simply the keyboard, an extra battery, or something not yet thought of. Each module can be replaced when necessary, to upgrade or repair the smartphone. 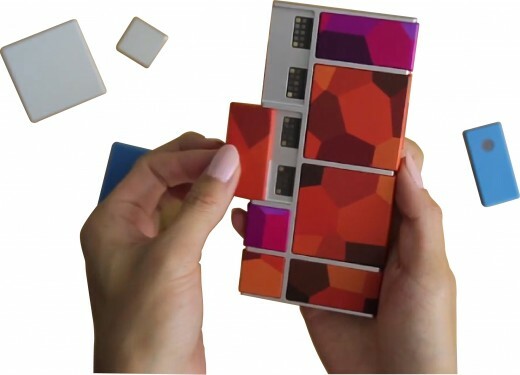 Project ARA, suspended at July 2017, has worked with the young Dutch designer Dave Hakkens, creator of the Phonebloks project, throughout the development process. In 2017 also Facebook started to develop a modular smartphone.